The public event will present an open debate on contemporary museums and their global transformations in the 21st century by looking at the example of the Guggenheim Museum. 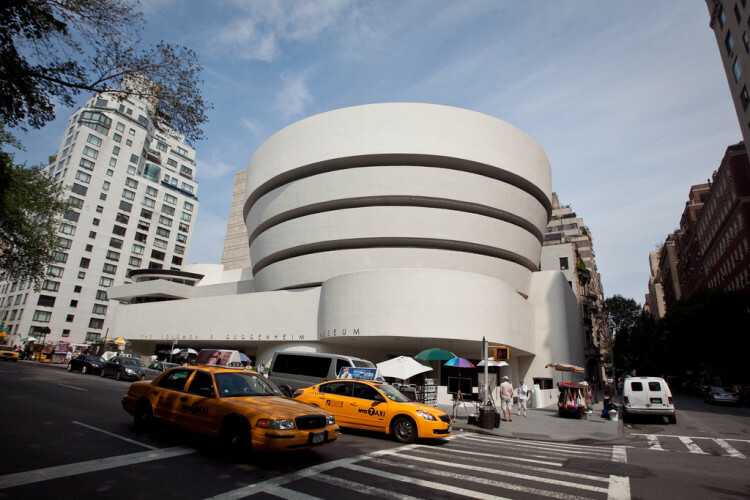 The Guggenheim is a famous American museum of contemporary art that developed first in the world museum franchise chain. With a main museum in New York (1939), and branches in Venice (1951), Bilbao (1997), Berlin (1997–2013), Las Vegas (2001–2008) and a planned franchise in Abu Dhabi (2018), the Guggenheim network is more than just an 'American' institution. It is a global brand, constantly expanding to new cultural markets and larger international audiences. The panel will explore how these global expansion strategies become salient in the museum world across different countries and political regimes. This public event aims to gather academics, museum professionals and general audiences together to discuss if and how the Guggenheim international practices reshape contemporary cultural diplomacy and influence museums around the world.